The first step toward choosing the best wine club for yourself is acknowledging you need a wine club. If you are reading this, it probably means you already know what wine clubs are and how they work, meaning half of your work is already done. The next step and, alas, the most difficult one, is deciding which of the many excellent wine clubs to opt for. Up until a few years ago, wine clubs were reserved for connoisseurs only. Only people who were super-passionate about wine wanted to join a wine club and have exquisite bottles of the finest reds and whites delivered to their doorsteps on a regular basis. Things are quite different today. Wine culture is, for some reason, becoming massive and small, local, and artisanal cellars and wine makers are gaining tremendous momentum. As a result, there are more and more companies offering wine club services to people who feel like either learning a thing or two about this nectar of the gods or simply avoiding the hassle of actually leaving the house in pursuit of a truly good bottle of wine. Higher demand means higher supply, which is how you found yourself in a situation where there are many excellent wine clubs to choose from. Fortunately for you, we’re here to help you understand just what it is that makes a good wine club and therefore help you join one and start exploring the magical world of high-quality wines created and recommended by professionals, delivered to your home for maximum convenience. We have come up with a couple of important factors we feel you should take into consideration when deciding which wine club to join. This one is a no-brainer, really. If you are even remotely interested in wine that comes from anywhere but your local grocery store (yikes! 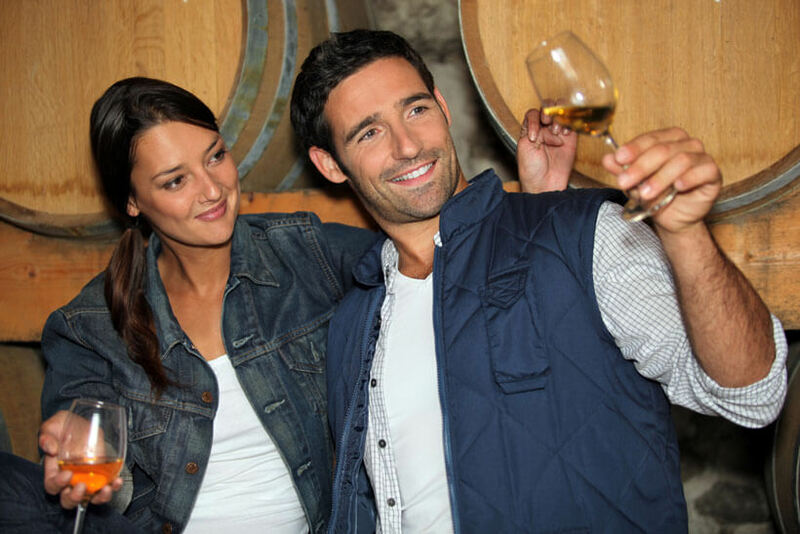 ), you probably want to drink the best possible wine you can afford. Now, this particular factor can be a bit tricky for those of you who are not exactly the most wine-savvy persons in the world and the only thing you know about wines is that there’s red, white, and sparkly. Ok, you’ve also heard of rose, but that doesn’t help you when it comes to quality. 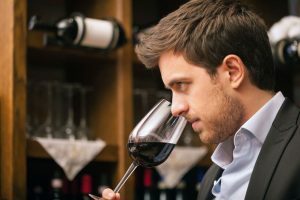 Luckily, wine clubs usually have in-house connoisseurs and advisors, people who are both passionate and very knowledgeable when it comes to wine. Their job is to be there for you and to answer all your questions. In fact, a really good wine club expert should be able to know just what it is you’re looking for in terms of quality, even if you yourself are not exactly sure. On the other hand, if you already know a thing or two, a quick look at the wine selection a club offers to its customers should be enough to help you decide. Some people love California wines, others prefer European, Australian, and other imported wines. A good wine club should be able to offer you all this, not just wines from one region or just American wines. Not just that – there should be a good selection of small-time, local wineries and cellars that are perhaps not as well-known as some others from the same area, but that offer extraordinary quality thanks to great passion and dedication. So, look for clubs that keep in touch with local producers and you might discover some true gems. If you are a fan of a particular sort of wine or a varietal, then, obviously, you will want to look for a wine club that offers those particular sorts or varietals. You would think they all have pretty much the same selection, but they do not. Some are more focused on certain regions, others are more focused on certain kinds of grapes, and so on. With just a little research, you can easily learn about which wines a specific club focuses on and find out which club fits your particular taste the best. It is also important to understand who you are as a wine-drinker. Are you a newbie who wants to learn about wine or a connoisseur who just wants to make sure they get the best possible wines from a trustworthy source with the least possible effort? Are you picky when it comes to your wine? Do you have to keep your budget in mind or can you allow yourself to be a little decadent? These are the questions you need to ask yourself before even starting to look for a wine club. Fortunately for the indecisive ones among us, many wine clubs offer some sort of deal that allows you to try out the club and see how it fits you before “tying the knot,” so to speak. If you are lucky enough not to have to be extra careful about the cost, you can actually get several different subscriptions and then cancel all but the one you like the best. Also, some clubs have introductory offers that give you a taste of what they’re all about and what kind of service you can expect from them. Not all wine clubs deliver to all areas. Some have a wider national coverage and some are limited to particular regions or even just certain states. 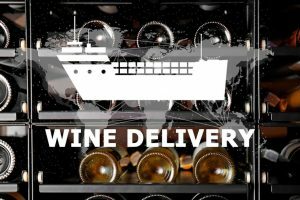 Logically, you will want to sign up for a wine club that has wider coverage and that delivers to your state, not just for obvious reasons, but also because those are probably going to be clubs that have already been around for a while and are very serious and professional about their business and their services. Also, make sure to sign up for a wine club that offers plenty of customization options, allowing for more flexibility in terms of choice. Wine clubs that allow you to mix and match, change the number of bottles you want to receive per specific period or per box and make any other changes you feel like making – those are the wine clubs that you should keep your eye on.